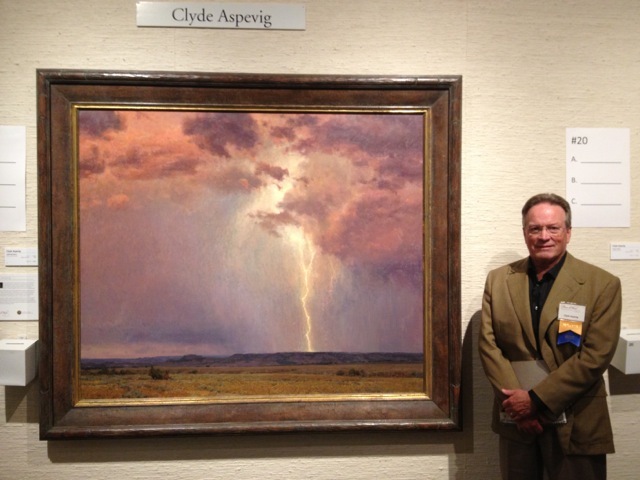 Clyde Aspevig's was shown at the Yellowstone Art Museum in Billings, Montana spring 2018! 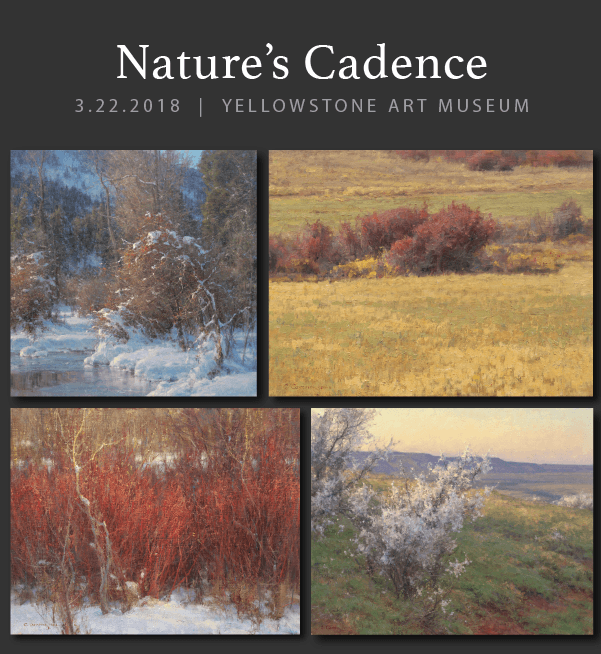 Nature's Cadence opened 3.22.2018, in conjunction with a selection of Emil Carlsen's work, a Danish painter who immigrated to America in 1872. "One of the biggest challenges artists have is to remain relevant to the times in which we paint. Holding the attention of the viewer long enough for them to become involved in the work should stimulate new ideas, and augment existing artistic beliefs. It is not always easy to balance the two in this age of acceleration. I will use examples of my own work to help formulate ideas that will enable painters to think about different presentations that may make their work more unique. In a new world of digital imagery constantly bombarding the senses, the artist has to find ways of separating themselves from all the competing noise to remain relevant. You might be surprised where this challenge might take you. Includes twenty-seven paintings representing new work as well as a selection of oils dating back to 2013. On exhibit in the Jacomien Mars Reception Gallery. 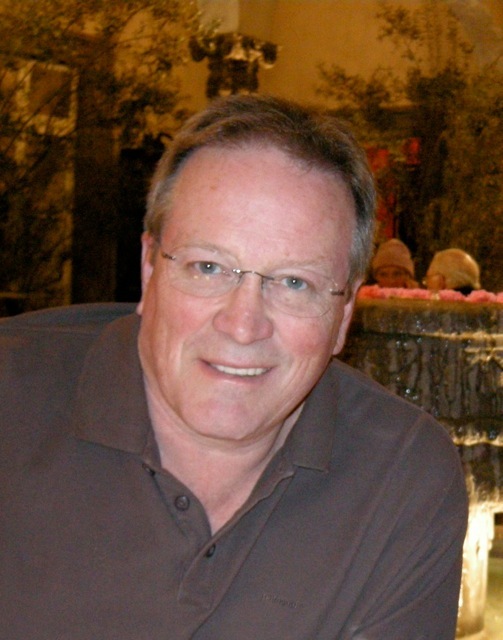 Well-known by museums and world class collectors, Clyde Aspevig is highly-regarded as an accomplished American painter who uses vibrant color to depict spectacular Western landscapes. 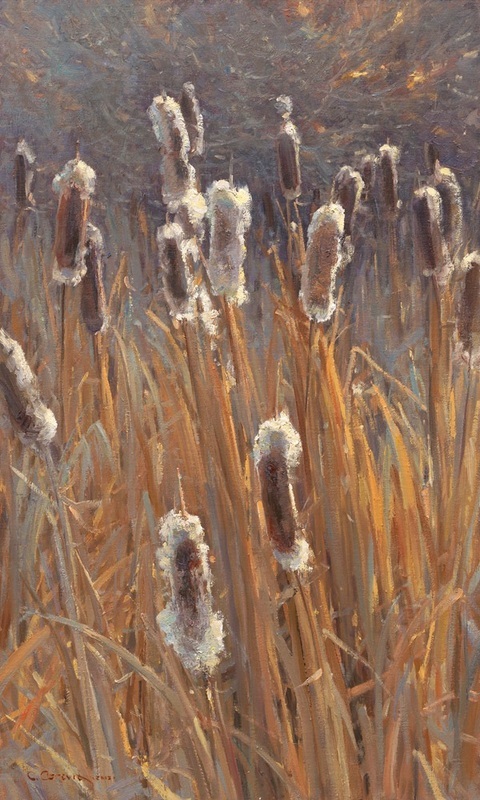 His exemplary talent to capture magnificent scenes in oil goes beyond that of mere representation; his superb paintings possess a special ability to draw the viewer into a given moment in time and place. ​You can download a free version of the brochure that was available at the show by clicking the file below. A Christine Mollring and Jennifer E. Sands Artist Lecture. 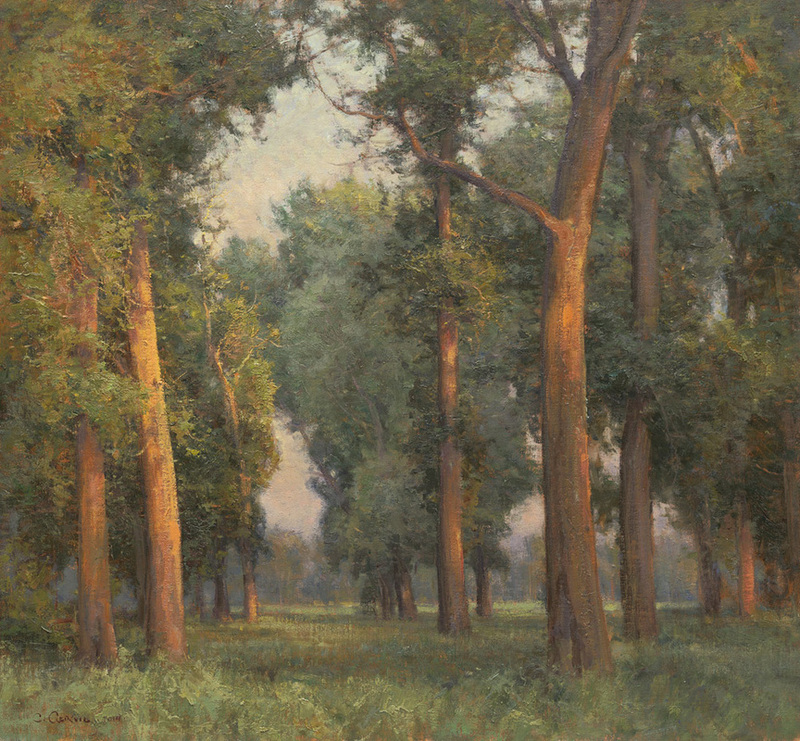 You’ve seen his stunning paintings in Art of the American West: The Haub Family Collection. 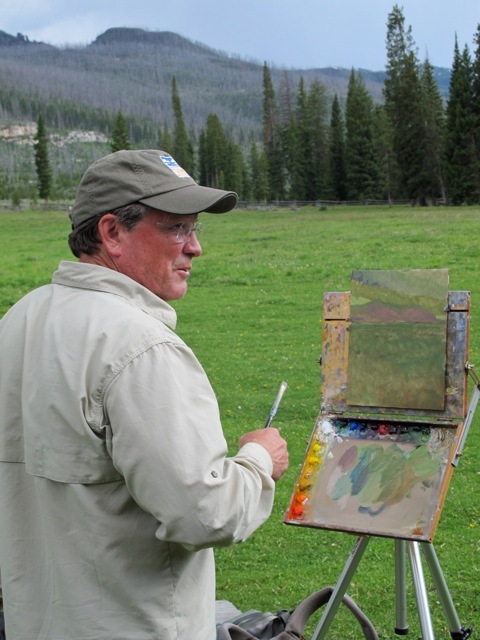 Spend some time in person with celebrated western artist Clyde Aspevig for a unique painting demonstration as he talks about his inspirations and artistic process. Booth Western Art Museum hosted the 12th Annual Southeastern Cowboy Gathering March 12-14, 2015. 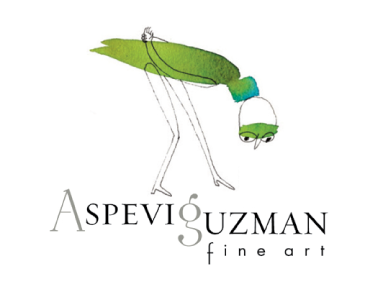 In conjunction with the Cowboy Gathering, Aspevig was highlighted as the Featured Artist.